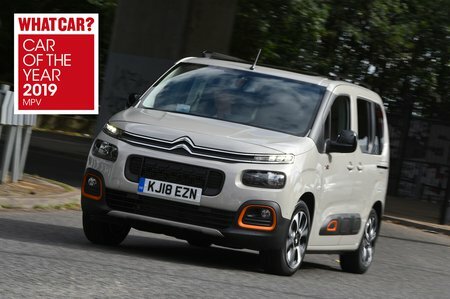 Citroën Berlingo Interior, Sat Nav, Dashboard | What Car? Durability is the name of the game here, and demonstrates the roots of this car's DNA. There are some interesting textured plastics across the top of the dashboard, which combines with stylish seat material to lift the look of the interior, but you will also find many cheaper plastics, too. A big plus side, though, is that the whole interior is supposed to be tough and easy to clean — something we're told is appreciated by many Berlingo owners. Those used to plusher interiors may find the Berlingo's utilitarian feel a little alien, though, and might want to check out the plusher Volkswagen Touran. 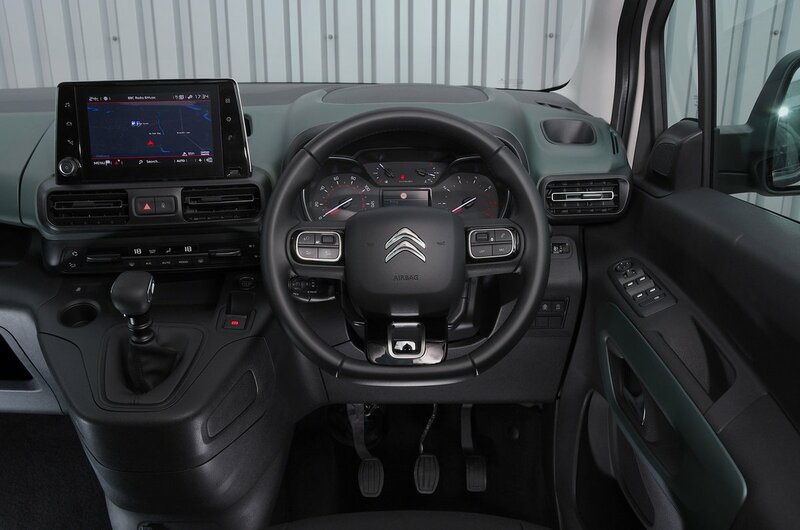 Much like they would in an SUV (or indeed a van), Berlingo occupants sit much higher than they would in a Touran, with the gearlever within easy reach and the instrument dials easy to read. The square gearknob isn’t particularly pleasant to hold, however, and the seats are very flat, with little in the way of side support to hold you in place through corners. Every model comes with a height-adjustable driver's seat and reach and rake adjustable steering wheel. The controls on the dashboard are chunky and straightforward to use. 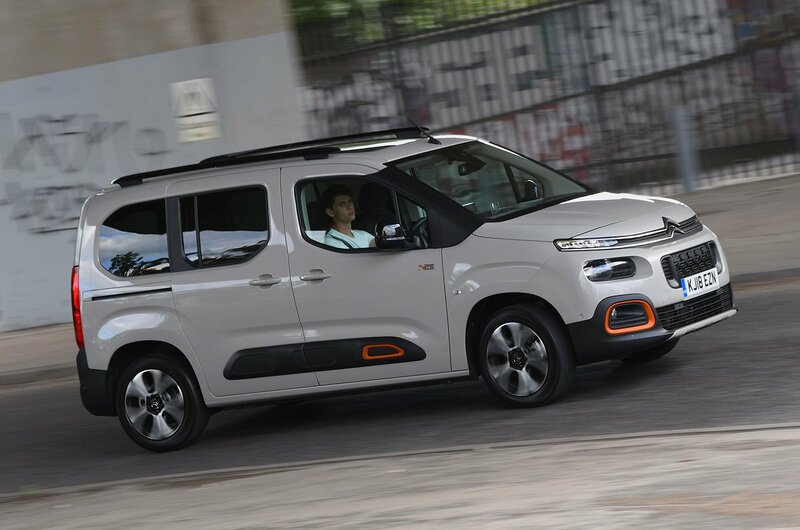 What's more – unlike many recent Citroëns – there are physical knobs and buttons to control the ventilation functions so you don't have to dive into a sub menu on the touchscreen to change the temperature. Sadly, the infotainment system isn’t as good as the Touran's by a long chalk. Some of the menus are convoluted and take you through many layers before you find what you want to access, and the system isn't responsive enough to commands. It does, however, come as standard with Apple CarPlay and Android Auto smartphone integration, DAB radio and Bluetooth.